I’ve finally made a video for my instrumental Steel Vibes. It features photos and video clips from my trip home to Dominica in 2016 as well as other imagery from Pexels.com. 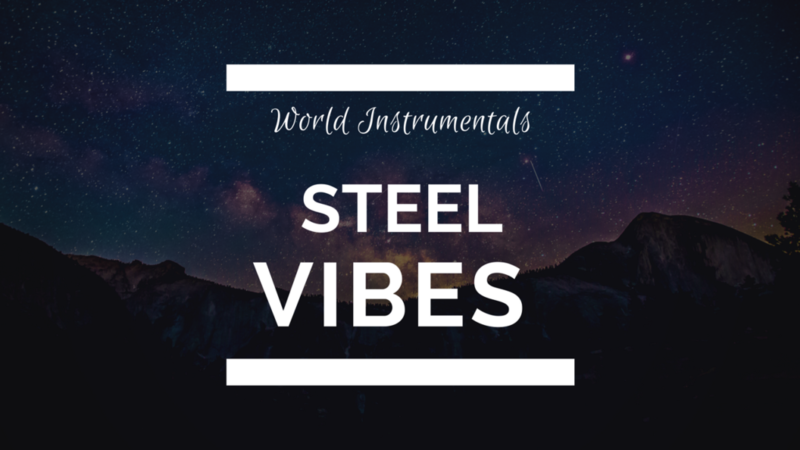 Steel Vibes instrumental is reminiscent of my Caribbean roots. It showcases the steel pan as the main instrument driving the melody. I was actually part of various steel pan groups growing up on the island. We performed publicly at various events. My main pans were the single tenor, double guitar and 6 bass. I had a lot of fun with my fellow musicians. I have some fond memories of those times, so, I wanted to make an instrumental that was upbeat, lively and fun, just like those memories. Enjoy the tropical photos that go with the theme of the instrumental. I hope it puts a smile on your face or causes a light bob of your head.